No business could succeed without proper planning, strategizing, and goal setting. So what if we if we applied those same basic principles to the way we run our homes and families? 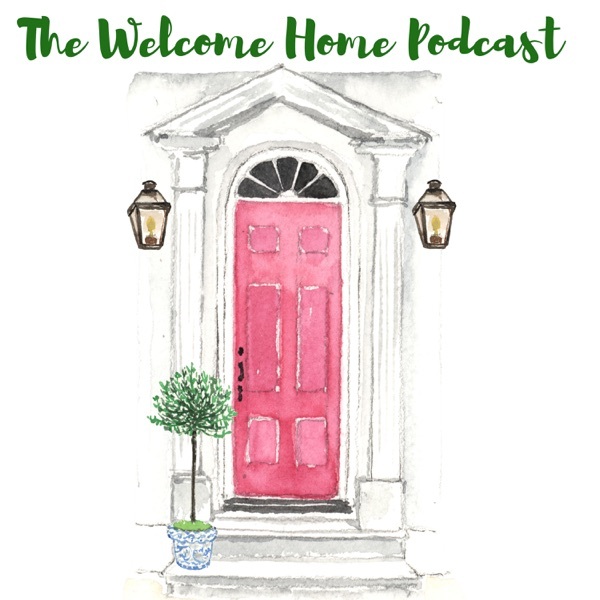 On this episode of the Home Hour, Graham is interviewing her co-host Kirsten about her tradition of taking an annual weekend away to focus solely on goal setting. We discuss how Kirsten and her spouse plan their yearly calendar, their one year goals for themselves and for their kids, their house goals, and their long term planning for the future. Think of this episode as a to-do list on steroids! To help you get started on setting your own goals, here’s a sample template! The Home Hour, Sample Goal Worksheet! Also on this episode, we check in with our real life remodeler Jen to find out how things are going back at her house, while she’s halfway across the country on summer vacation! The post Goal Setting for Families; The Home Hour, Episode 78 appeared first on Life, Listened..